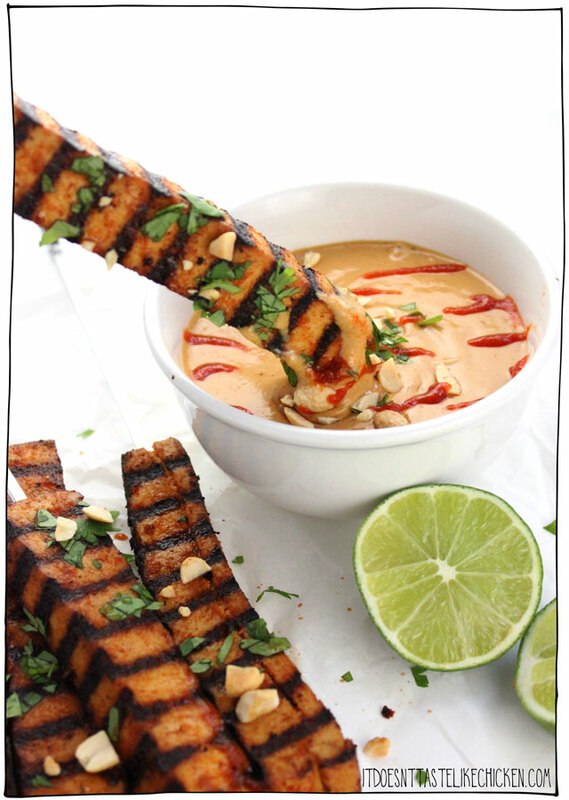 Have a sizzling summer with these 20 vegan BBQ recipes! From burgers to skewers to desserts, there’s a treat for everyone in this line-up. Don’t miss out on dinner outdoors in this lovely weather – try your hand at these instead. 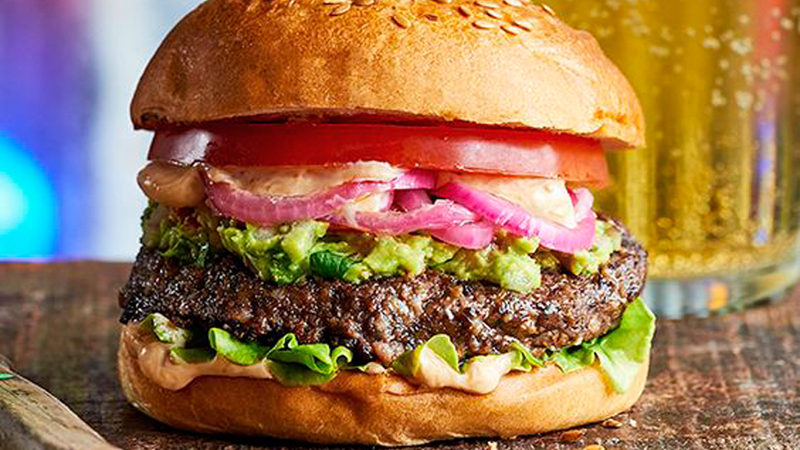 Burgers are a BBQ classic! Make your own with less than 10 ingredients and this easy-to-master recipe. Indulge yourself with two patties for a real hearty meal. 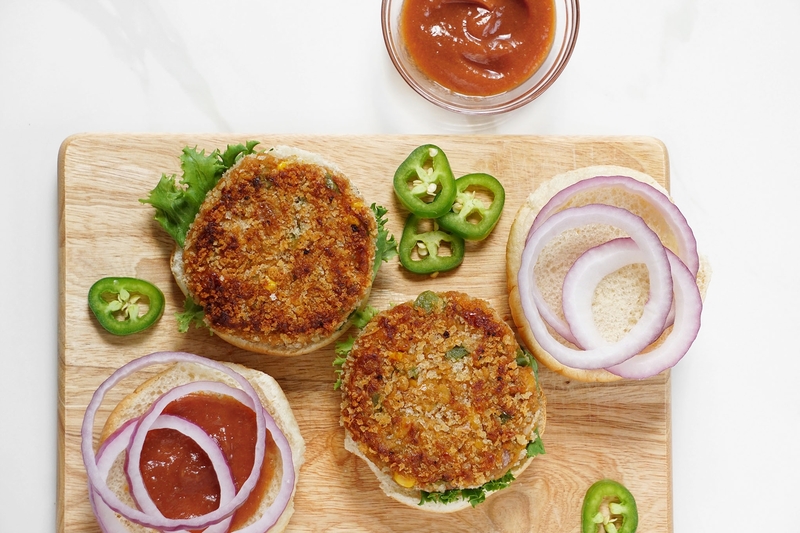 These crispy, delicious patties taste best with sweet BBQ sauce and some light salad leaves in a bun. They’re also great in wraps or crumbled up in salads. 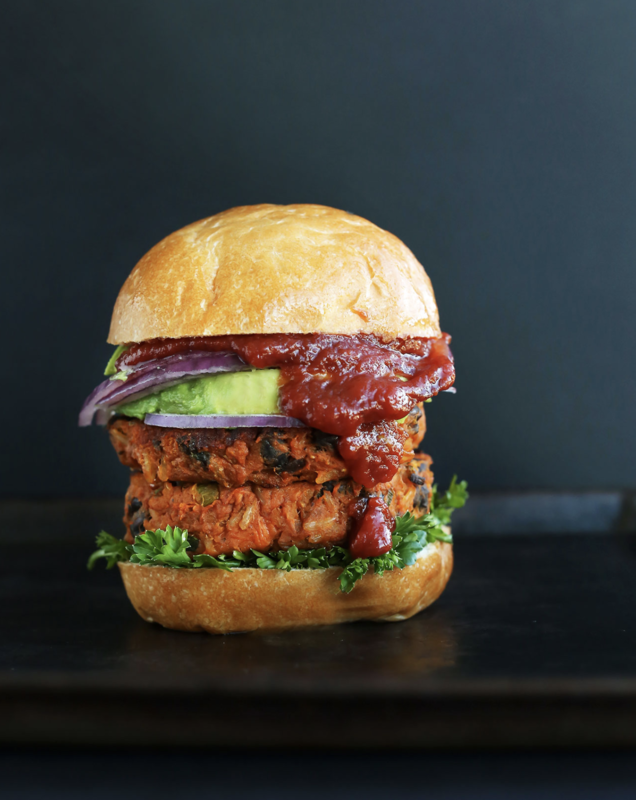 Take your turn at the grill with a batch of these black bean burgers. They are ready in under an hour, allowing you to enjoy the sun for longer! 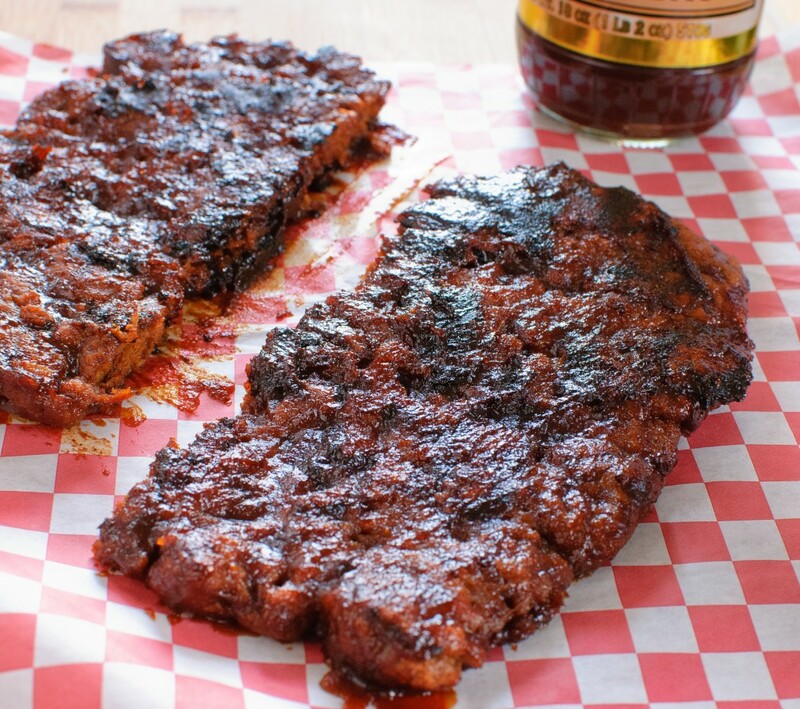 Made with seitan, slathered with BBQ sauce and grilled to perfection, these vegan rib alternatives are perfect to bring along to the next cookout. 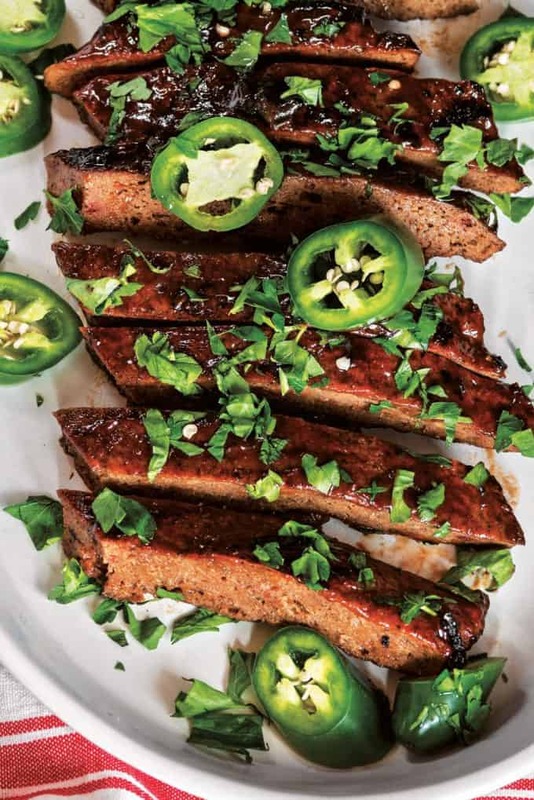 To impress even meat-eaters with these amazing vegan ribs, serve them with crispy wedges and vegan ranch dressing. They’ll go down an absolute treat! 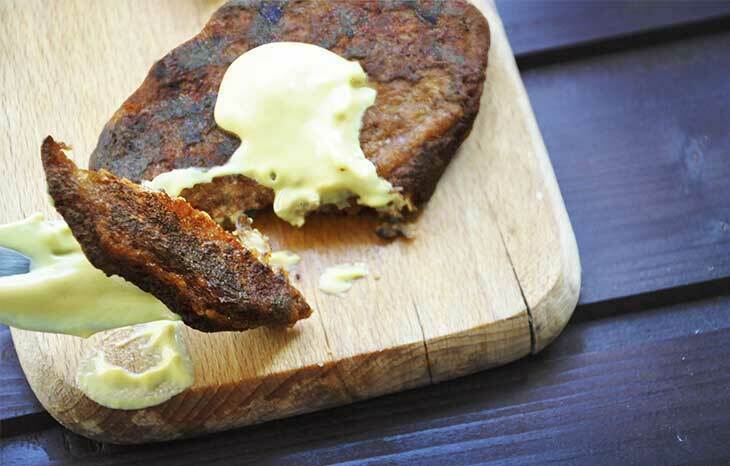 This vegan, gluten-free steak is made from pasta dough (which is definitely interesting enough to grab our attention) and tastes fab with mustard. These steaks can be grilled, baked or even chopped up and added to a stir fry! 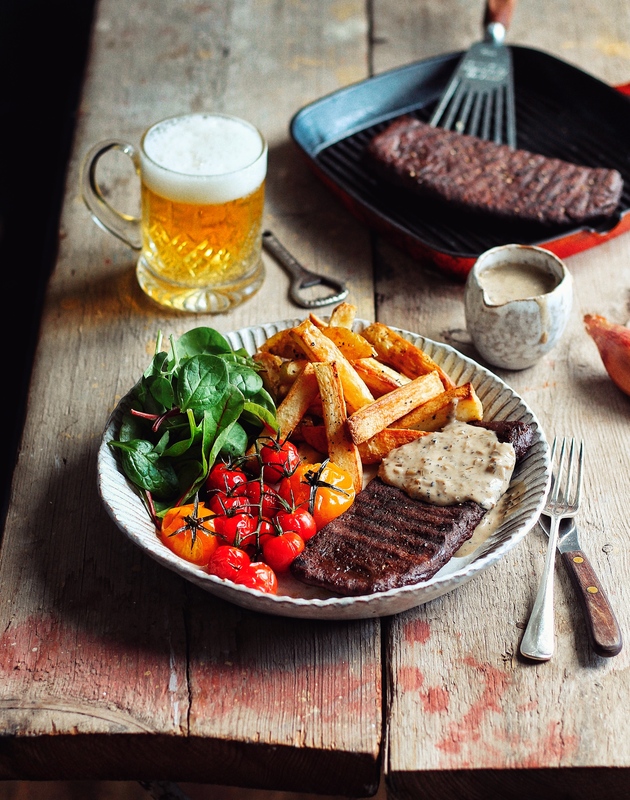 For a rustic look, serve with classic garnishes, peppercorn sauce, chips and salad. Prep in advance, pop steamed carrots on the grill for a bit, then marinate them, put them in buns and top them for a vegan take on the BBQ staple. 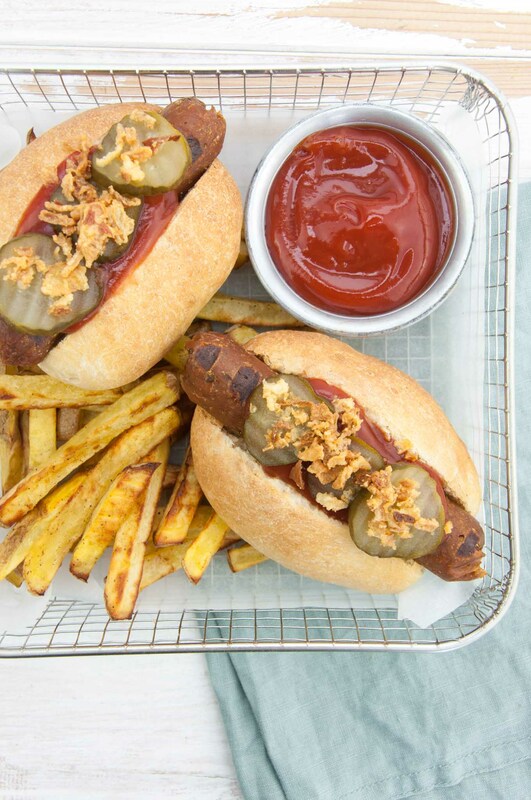 Make your own vegan sausages for that extra special homemade touch. 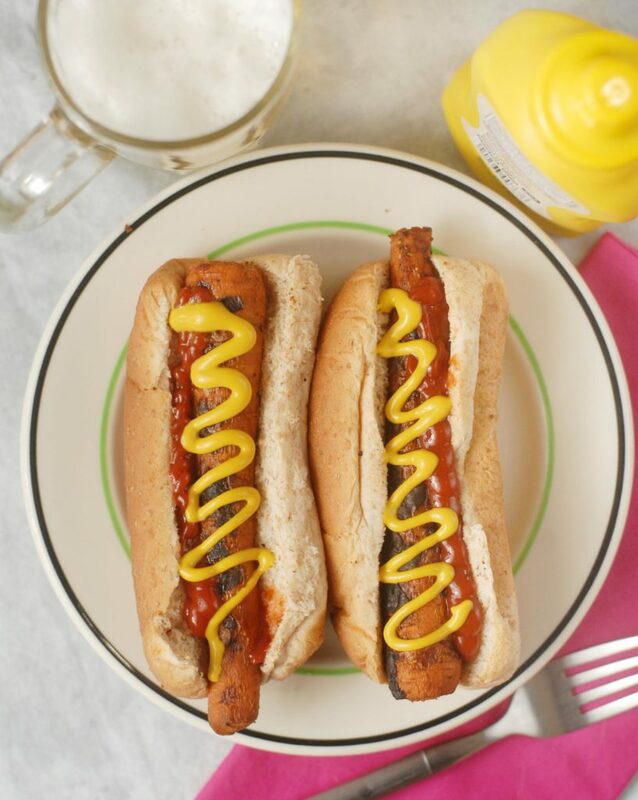 Top however you like for a classic or a more inventive hot dog. Yum. 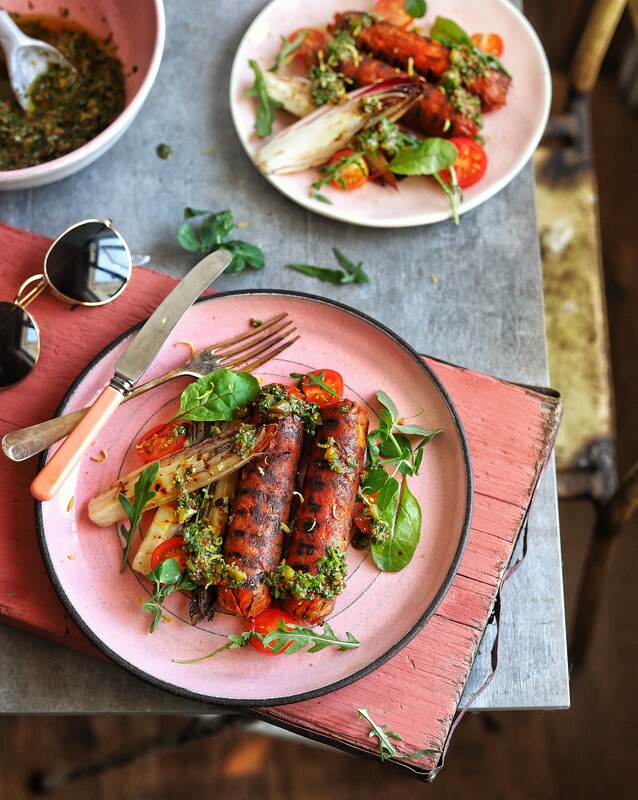 Beautiful bean sausages that are suitable for BBQ’s! Easy to make & extremely tasty, especially served with some salsa verde. This balsamic marinade adds a brilliant finishing touch to grilled skewers. Just remember to soak wooden skewers before grilling them or they might burn! 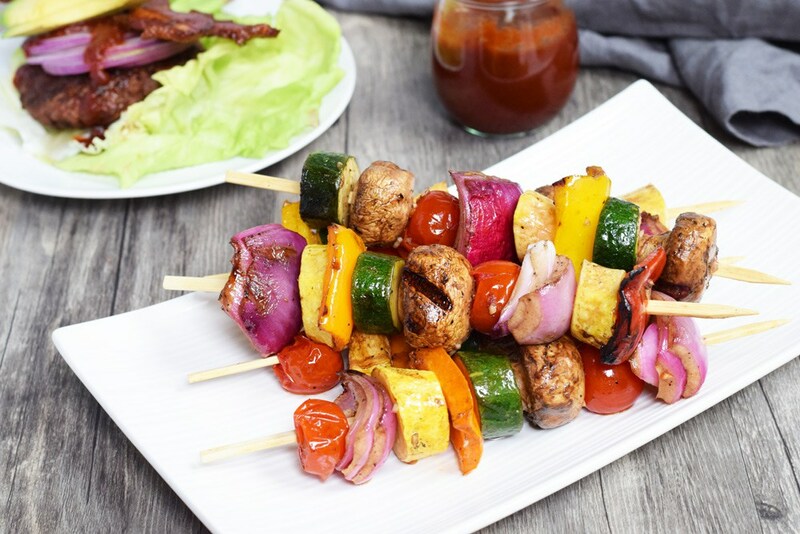 You can do most of the preparation for these skewers ahead of time, meaning that all you need to do is grill the tofu when you’re ready to barbeque. 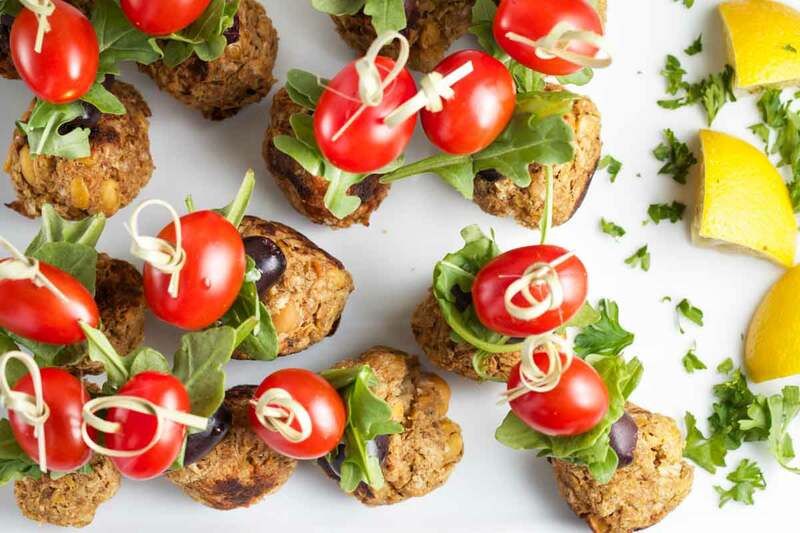 Perfect for a summertime party, these mini kebabs are inspired by Middle Eastern cuisine and will go down especially well with dips and as sides. 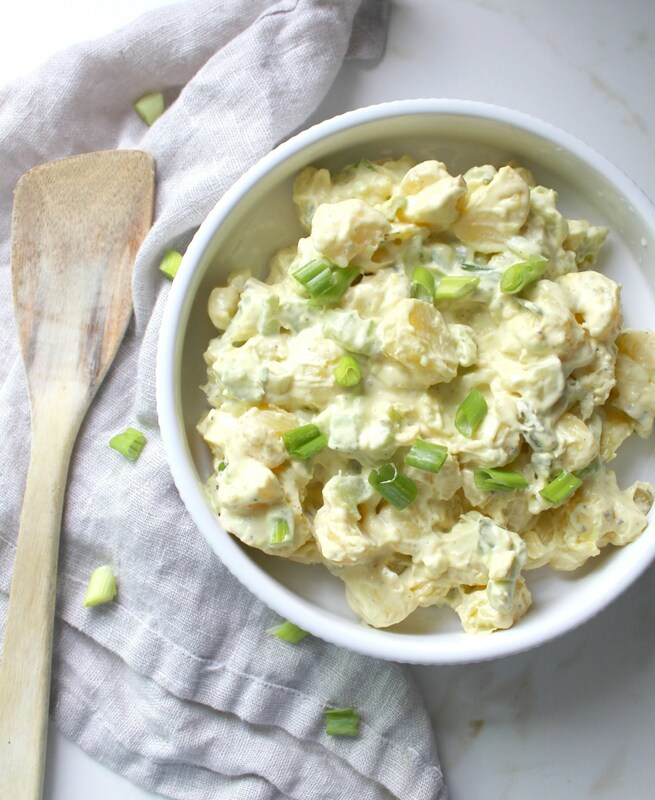 Make use of your favourite plant-based mayo and whip up a homemade potato salad that everyone (even meat-eaters) will want some more of. 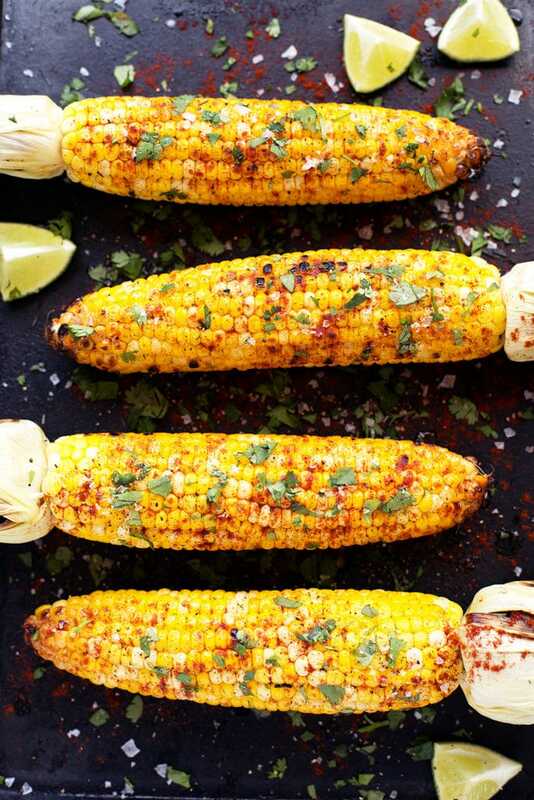 Top some grilled corn with the flavours of summer: lime, smoked paprika and cilantro. Try grilling them with the husks on for a less charred look. 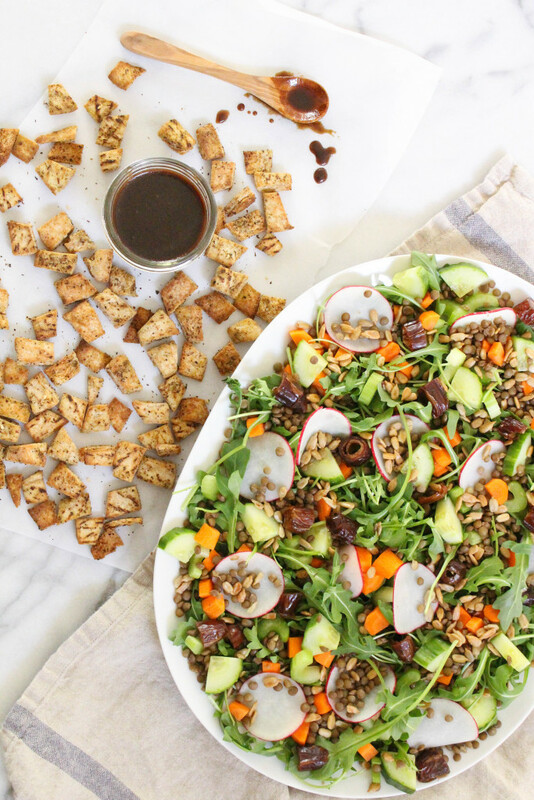 This salad looks incredible, with its wide variety of flavours, textures and colours. Nobody’s leaving their greens with this one on the table! 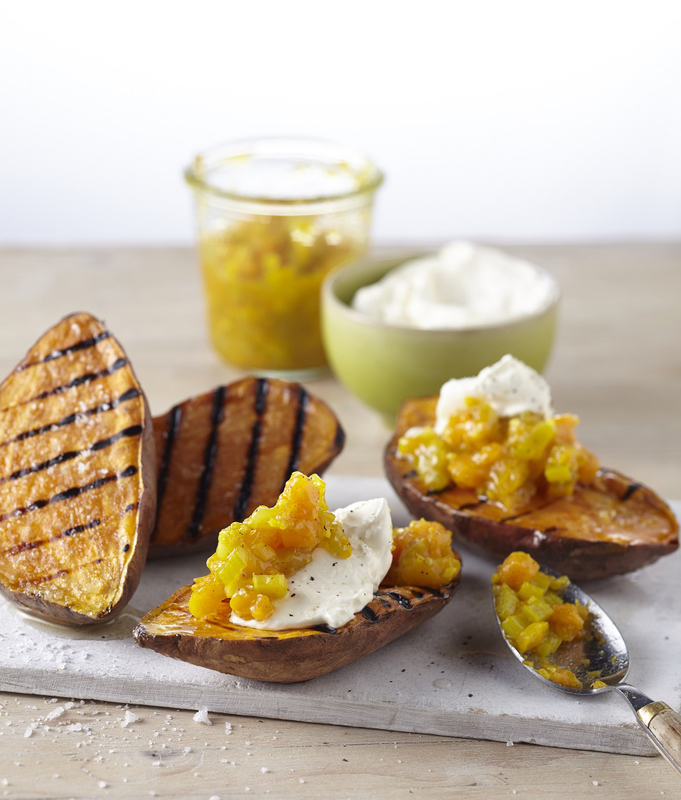 BBQ food doesn’t get much tastier than this tangy BBQ sweet potato with a spicy chutney that’s an absolute cinch to make! While the grill is fired up, prepare the pineapple slices for this warm, citrusy dessert. 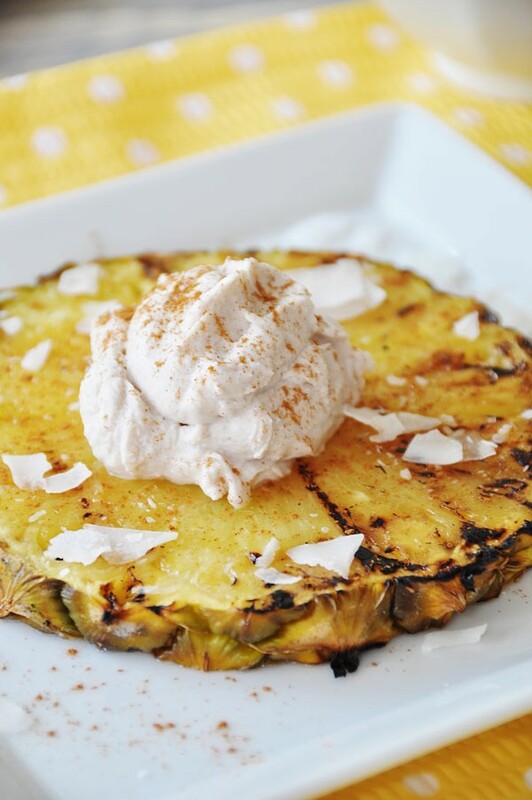 Top with the cinnamon coconut cream for a simple taste sensation! 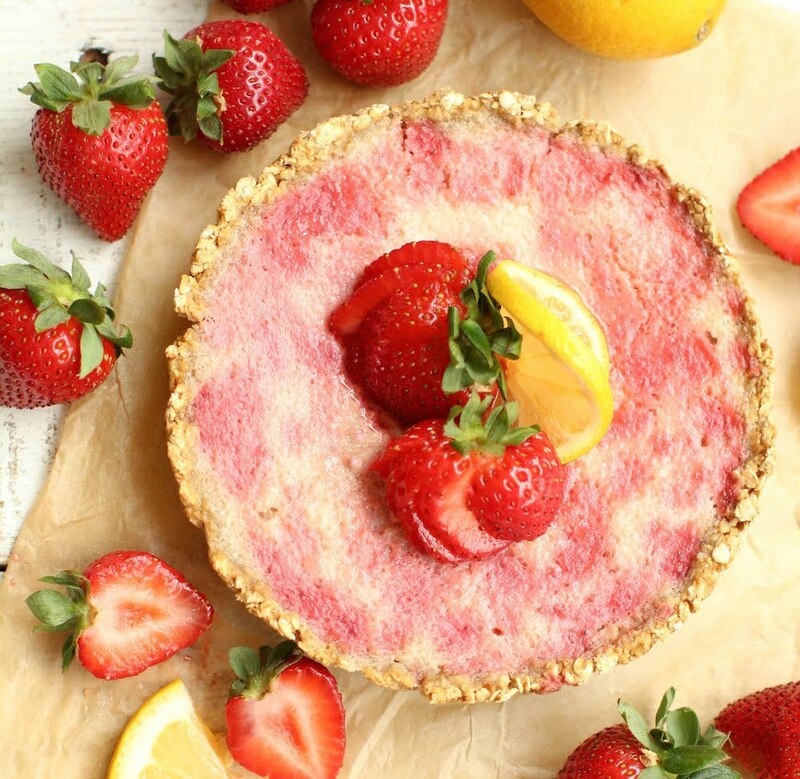 We all crave lemonade when the sun’s out, so why not add it to a dessert? This beautiful statement pie is sweet, tangy and easy to share out between friends. 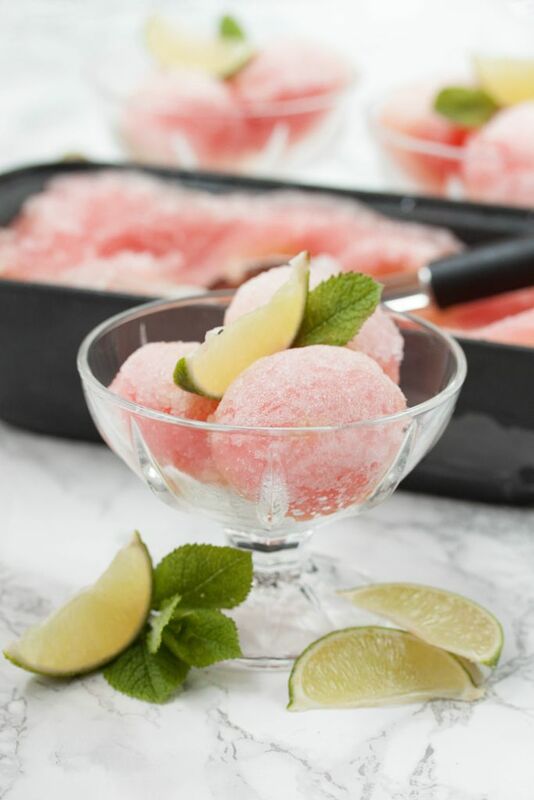 Timeless, simple and effective, this sorbet is the refreshing and healthy dessert you need. It’s great for finishing off a big meal, as it’s not too filling either. 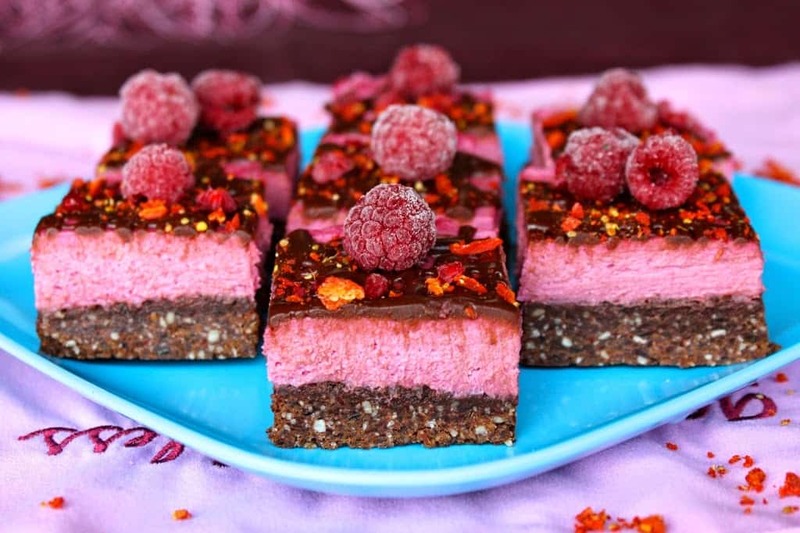 Add some colour to the final dish of the BBQ with some raw brownies. No baking required here – just leave them in the fridge until you’re ready to serve.